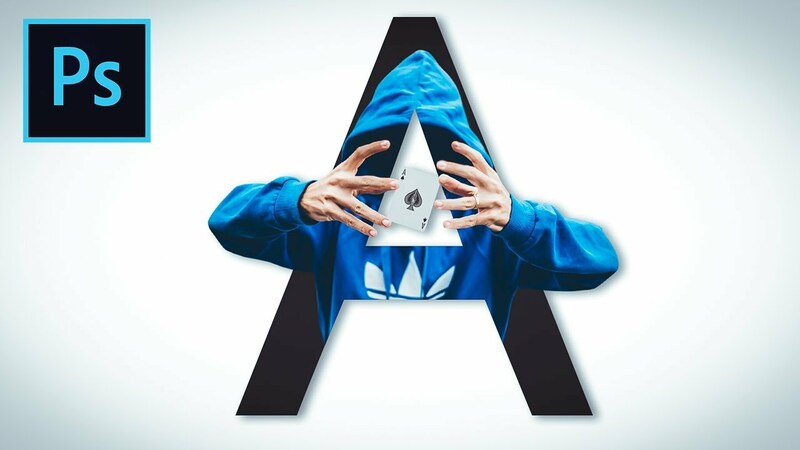 This Photoshop tutorial covers how to create a Letter Portrait effect. We’ll be using free stock images so you can follow along to create your own.. This tutorial is easy to follow along! Go ahead and give it a try! If you’re new, please don’t forget to subscribe. So that you will be notified when I upload new content. Thx! Download over 1 Million Digital Assets! Photoshop Brushes, Actions, Stocks and so much more!